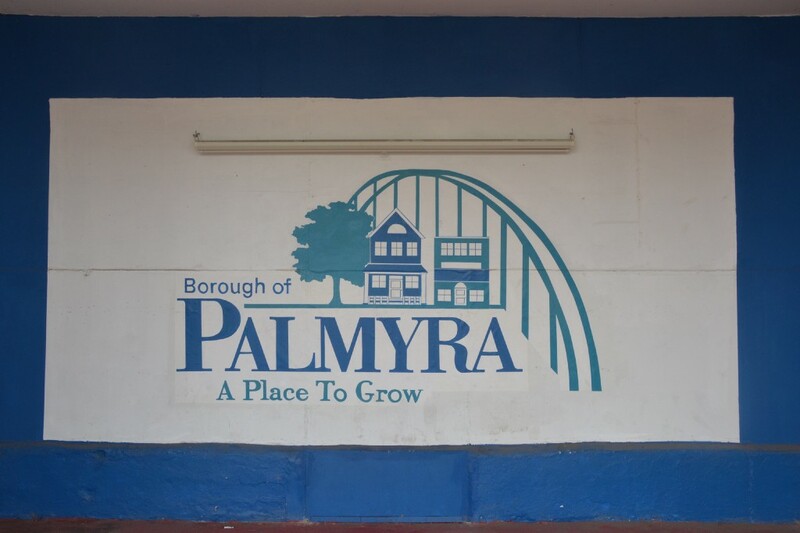 Palmyra will be one of thousands of communities celebrating National Night Out on Tuesday, Aug. 7. From 6 p.m. to 9 p.m., West Broad Street between the Band Shell and the Palmyra Community Center will be dominated by live music, food and a car show. There will also be displays prepared by the borough’s police and fire departments. Palmyra has been participating in the nationwide wide effort since 2015. The purpose of the event is to connect law enforcement officers and the community. “It’s just a good night to come out and meet your local first responders,” Police Chief Scott Pearlman said. “We’ll have activities for the kids, tours of police headquarters (and) police and fire equipment on display,” he added. Pearlman said the event has been successful in previous, and he expects a fairly large crowd on Aug. 7. Like last year, the Del Val Corvair Club will be hosting a car show. In addition, Friends, a classic rock band that also performed at Palmyra Day in May, will provide music for the event. National Night Out was started in 1984 by a resident of Lower Merion, Pa., and has since grown to include 16,000 communities across the country with about 38 million people participating in the events each year, according to the organization’s website.